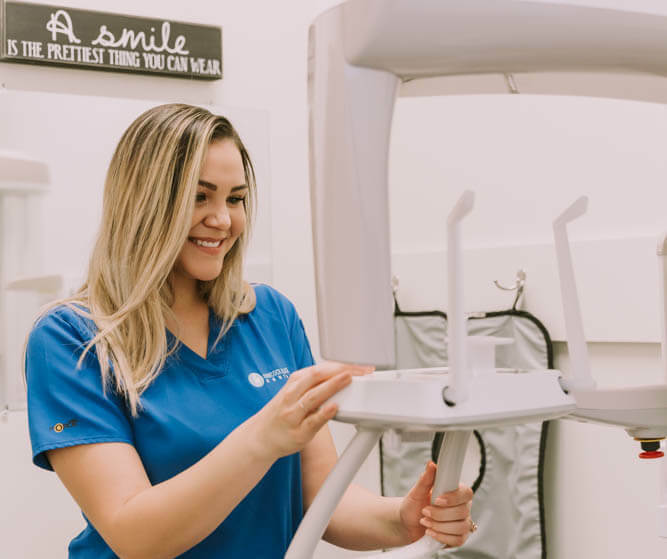 We promise to give you the attention and focus you deserve at your initial appointment, as we get to know you and find the optimal way to design the smile you’ve always wanted. 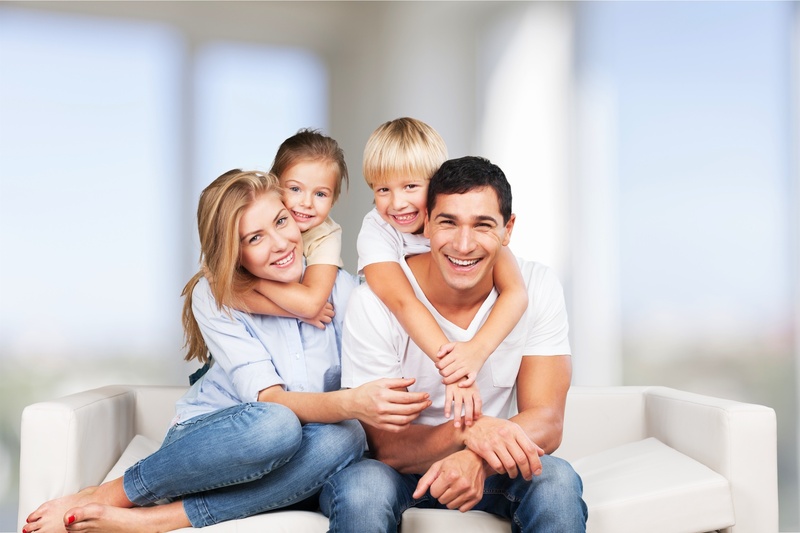 Dr. Shovon Kasem’s philosophy is to provide quality, preventative-focused, comprehensive dental care for the whole family, in a genuine and personal environment. As a family owned and operated dental practice, we treat our patients like an extension of our own family. We love to hear about family vacation trips, the latest cruise excursions and adventures, a great new recipe found online, and even how a parent helps their child’s first tooth come out with a pair of pliers (true story), among other fun stories we’ve heard through the years. We love to laugh, have fun, and break the stereotype that dental office visits are scary and unpleasant. 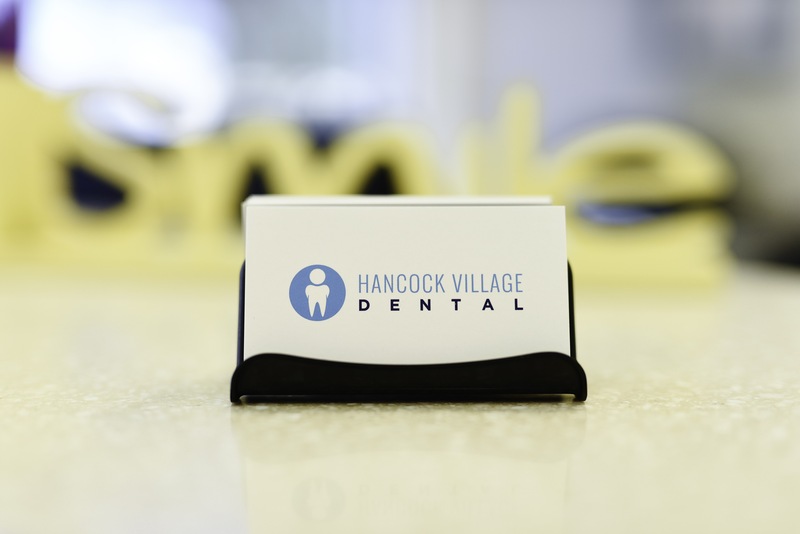 So come on by, we’d love to meet you and welcome you to the Hancock Village Dental Family! Whether you need a routine cleaning or to restore your smile, we provide the comfort and care to help you achieve optimum oral health. Our office works hard in keeping you relaxed and comfortable during your visits. Our team is dedicated to providing a warm, personable, and friendly environment while you receive personalized, top-quality dental care.